Millions of people across the Iberian Peninsula speak indigenous minority languages, stretching from Portugal in the west, across Spain, and into the southwestern regions of France. Both Catalan in the east and Galician in the west have speakers numbering in the millions individually with many other groups between them. 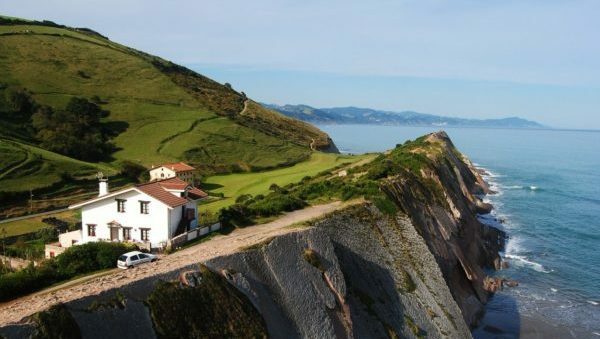 The Basque language continues to puzzle linguists and historians who search for how it arrived in the western Pyrenees. This team will explore the Basque Country in Spain to meet Basque speakers and perform initial research, media collection, prayer and missional conversations. Linguæ Christi wants to establish long-term work here in the future. 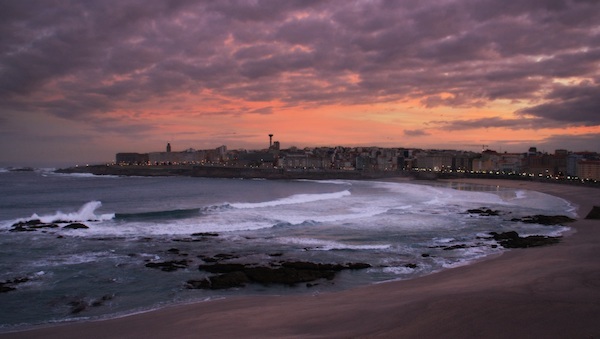 This team will explore Galicia within Northern Spain to meet Galician speakers and perform initial research, media collection, prayer and missional conversations. Linguæ Christi wants to establish long-term work here in the future. Many more projects can be found on our short-term projects page. For interest in projects lasting longer than 4-8 weeks please see our Explorer projects. 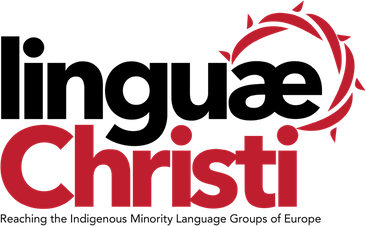 Linguæ Christi is a registered charity of England and Wales (#1169811).